These days, wedding cake trends are all about designs that stand out and make a statement. 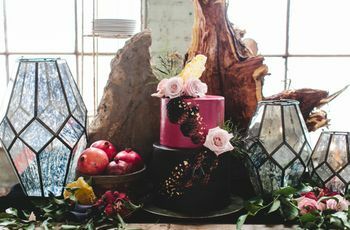 Even if the rest of your wedding theme is relatively traditional, your wedding cake is the perfect opportunity to have a bit of fun and step outside the box. Not only is your cake a one-of-a-kind creation thanks to your wedding cake baker, but it's also an easy way to show off your characteristics as a couple, from the tasty flavor combinations to personalized toppers. We teamed up with Fluffy Thoughts Cakes to see how they bring three of the top wedding cake trends to life, and how you can incorporate them into your own wedding cake. 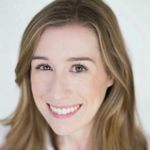 Watch the video above to see the latest wedding cake trends in action, and learn more about them below. These unfrosted cakes definitely took people by surprise when they emerged as a trend a few years ago. The point is to leave the layers and buttercream filling totally exposed (hence the name "naked cake"), creating a unique, whimsical look. 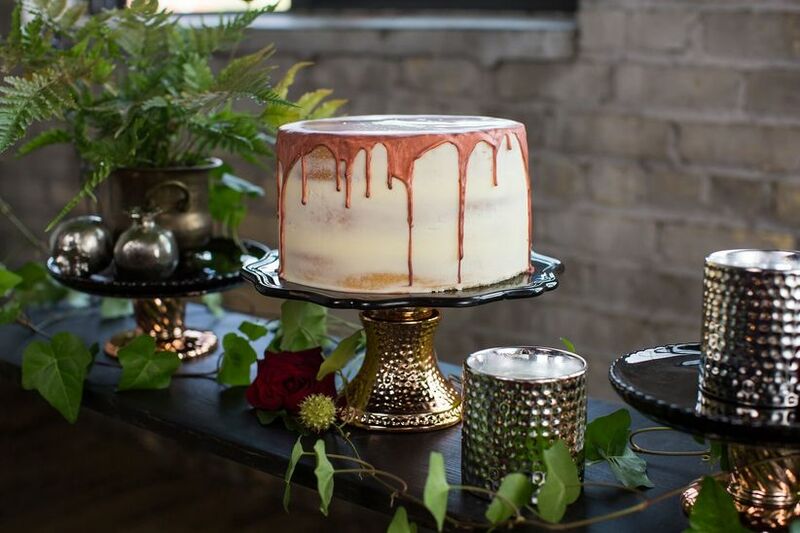 Naked cakes are especially trendy for rustic weddings and bohemian-style weddings. 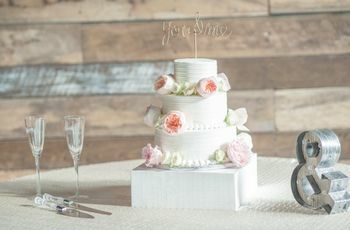 With the lack of frosting, it's important to decorate a naked cake using other accents, like powdered sugar, fresh fruit, a cake topper, or even fresh flowers to make the "unfinished" design appear intentional, not forgetful. Semi-naked cakes are—you guessed it—somewhere in between naked cakes and totally frosted cakes. This design is a more recent trend that rose to popularity a year or two after naked cakes came onto the wedding dessert scene. Semi-naked cakes are slightly frosted, with some of the cake still showing through. It's a great compromise for couples who want to balance ultra-trendy naked cakes with a more traditional look. A thin layer of frosting also helps keep the cake fresh for a longer period of time. Semi-naked cakes are popular for garden weddings and look particularly lovely when decorated with flowers, greenery or succulents. We're loving this most recent wedding cake trend! Drip cakes are either slightly or completely frosted cakes that are finished with icing "dripping" from the top tier and over the sides. This creates an artistic, eye-catching design that is perfect for trendsetting couples. 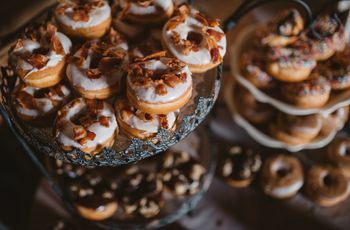 You can use almost any type of icing or syrup to create the effect, from white chocolate drizzle (seen above) to melted caramel or decadent chocolate sauce with cookie crumbles. Top off the cake with other on-trend details, such as macarons and edible gold foil, and get ready for your guests to be amazed.